To honor, celebrate & remember…Memorial Day strikes a chord in our hearts. 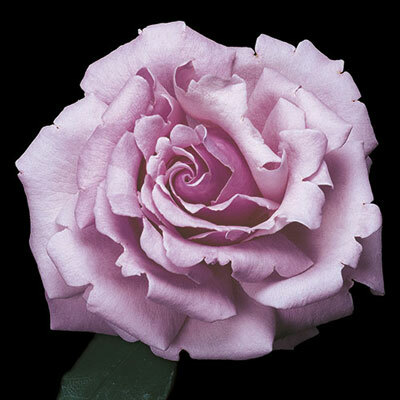 Yet a symphony of feelings comes to mind with this unusual orchid pink Hybrid Tea. Enormous old-fashioned full flowers saturated with super-strong classic old rose fragrance hit a note of fond memories for all. Long low-thorned stems are lushly adorned with clean green leaves. Just one flower perfumes an entire room. Thrives on heat. Very disease resistant.